A leading light at one of Cornwall’s best-loved food establishments is launching a book which will enable enthusiastic foodies to recreate his popular dishes in their own homes. 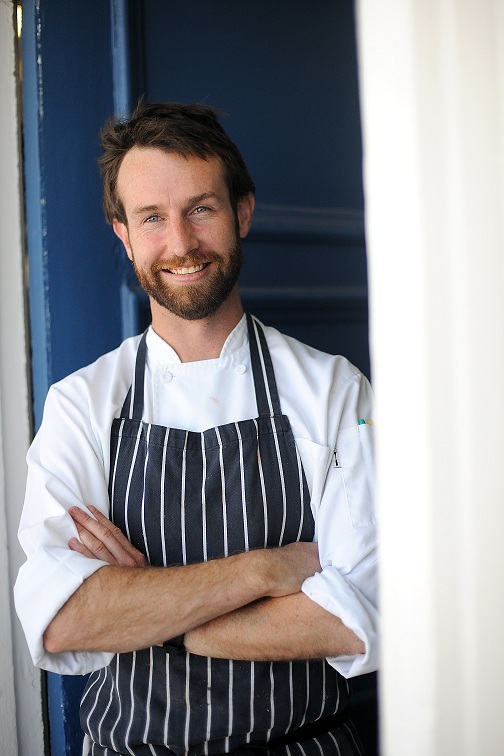 Michael Smith, executive chef at Porthminster Beach Café, will be unveiling his publication – ‘Porthminster Beach Café – The Cookbook’ at a special party at the restaurant on May 17, to coincide with the start of the St Ives Food and Drink Festival. He said: “I’ve wanted to produce this book for a while. The time feels right and I have the people around me to make it happen.